5. 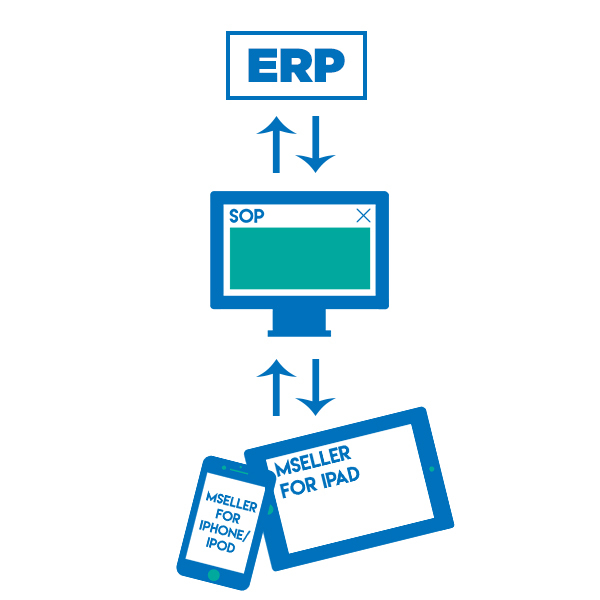 The SOP processes, then sends the orders back to the ERP system. What Else Can SOP Do? 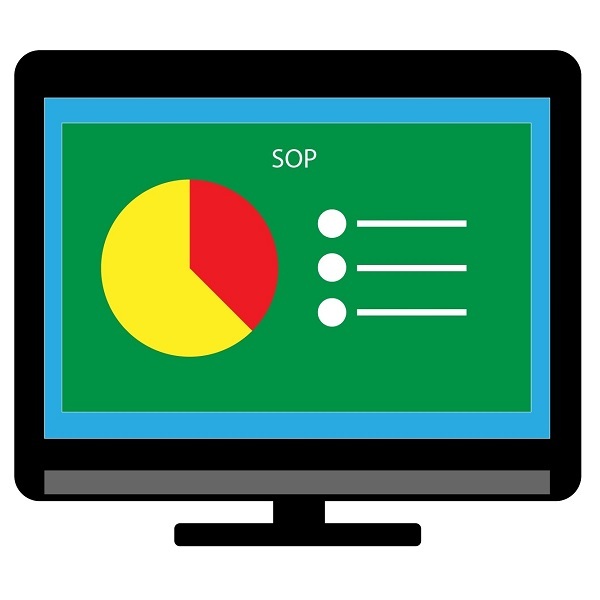 SOP is not just an order processor. 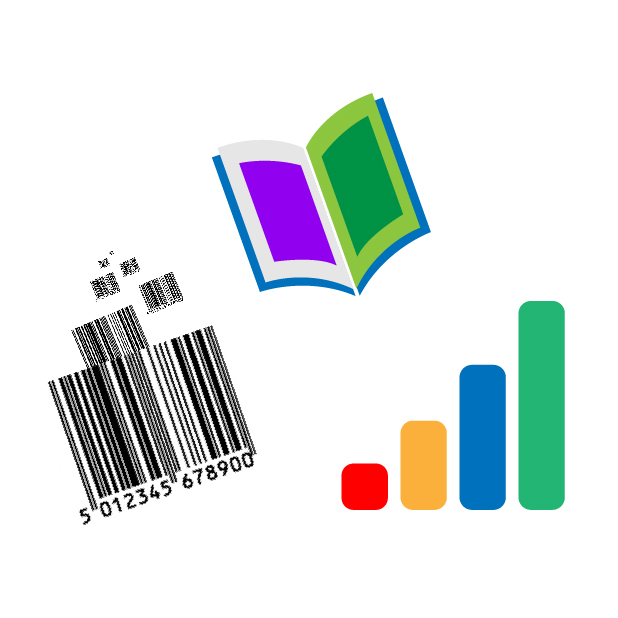 Users can generate barcode labels, create product catalogues, view day end summaries, plus much more. 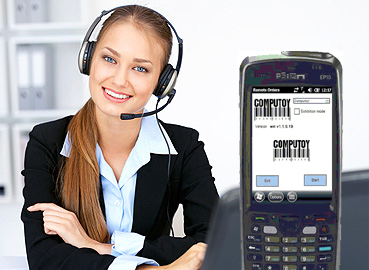 The Computoy Remote Order Entry program (ROE) has been designed to take your orders faster and more accurately, to eliminate order-taking/processing errors and to give your reps the tools they need to maximise order taking with new and existing customers. 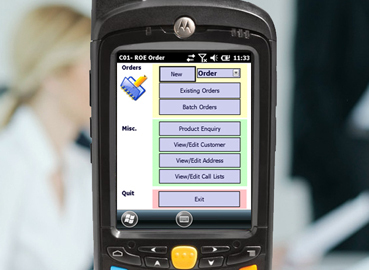 The ROE program runs on any Windows Mobile device. 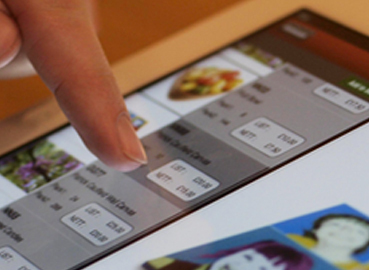 mSeller is a revolutionary mobile sales app for Apple iPad. This feature rich app contains all the tools imaginable to make selling in a mobile environment both easy and enjoyable for your sales force and customers. mSeller boasts a beautiful, user-friendly interface, accentuating your company's product photos, with easy navigation and all the information required at your fingertips. mSeller provides instant information for your sales force including customer aged debt analysis, historical sales and customer proximity on an interactive map. mSeller has been designed to work offline, eliminating dependency on constant internet connectivity, allowing users to create and edit transactions in any environment. Transactions can be emailed or printed directly from the iPad device, with a range of acknowledgement types available.